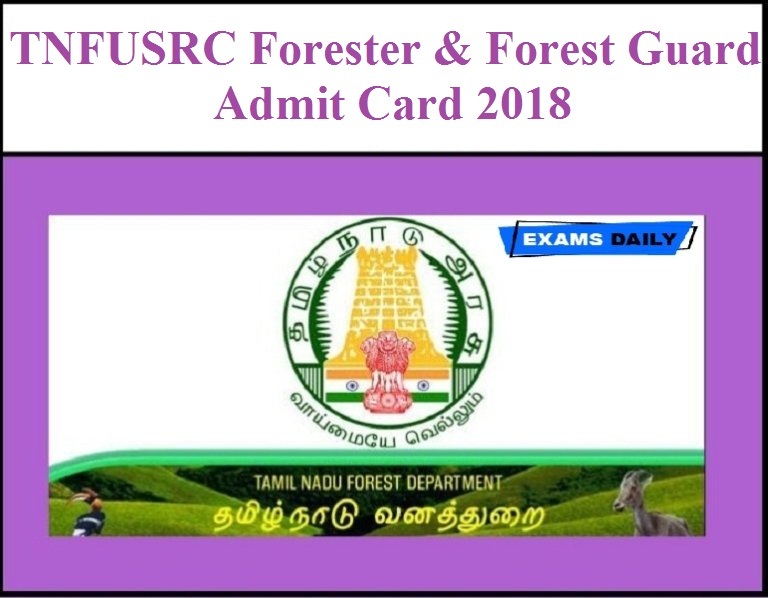 Tamil Nadu Forest Uniformed Services Recruitment Committee (TNFUSRC) has released Hall Ticket for the Forester & Forest Guard / Forest Guard with Driving Licence. Candidates can download the Hall Ticket from the following link. thank you very much. i am very useful this wepsite. Pls notice, we are not government organizations; we just offer educational services. PLEASE….. invalid login credentials nu varuthu…. 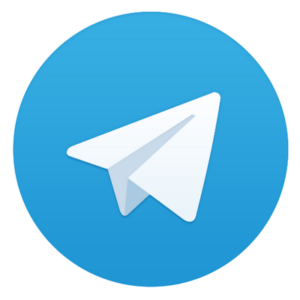 what can i do….